.... I’m interested in foundations or fundamentals or essence of photography, but those fundamentals of photography shift with each project I work on. 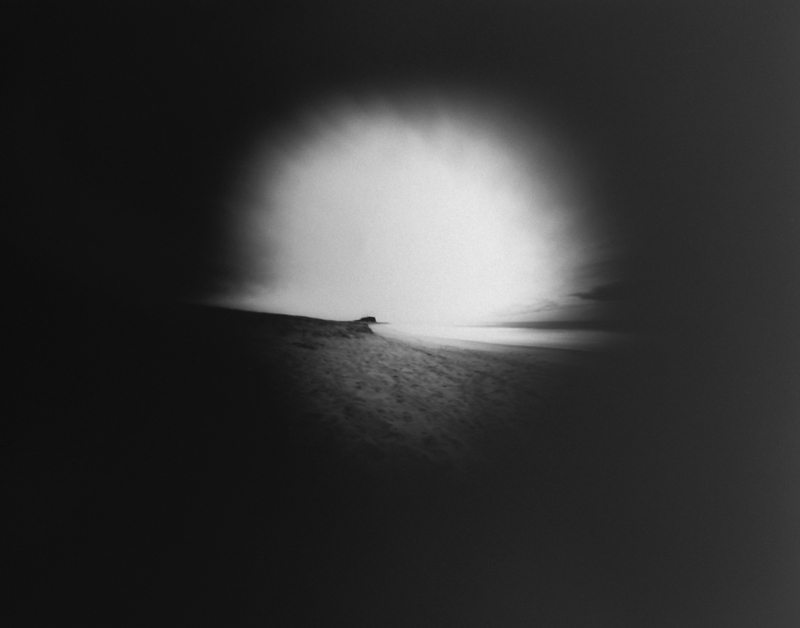 This practice-led research project investigates the photographic medium within contemporary pinhole landscape photography that is examined through the context of the chance encounter. My research and artistic production focuses on a primal, handmade, low-technology photographic experience. The works will be formed and informed from the rupture between historical and contemporary photographic processes, and the representational and abstract image. The resulting images will be diverse and discrete reflecting the individual stages of experimental research. 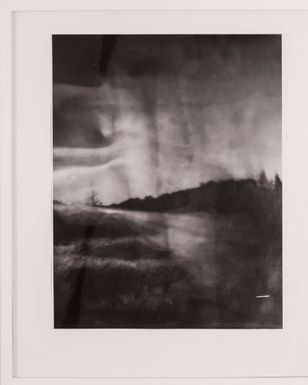 The methodology includes working with new and expired photographic alchemy to acknowledge and highlight how the accidental and chance encounter informs the visual outcome and reading of my work. 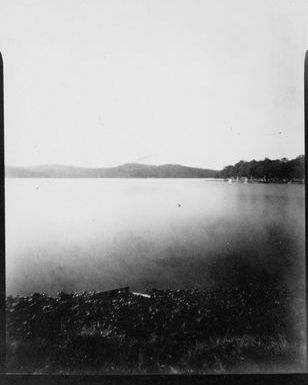 The historical photographic techniques investigated are the vandyke, argyrotype, salt, cyanotype prints and analogue photography. 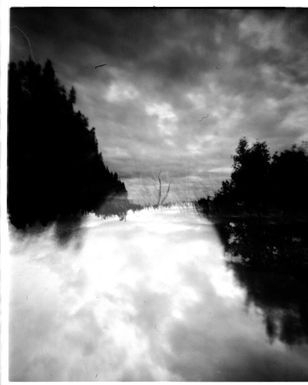 Supporting a methodology that examines fusion between contemporary technology-driven photographic practice and the low-technology experience of pinhole photography, my investigations extend to hybrid analogue-digital photographic states. The work of American photographers Alison Rossiter and Chris McCaw will be examined for their connection to historical and experimental analogue photography. The photographic practice of Justine Varga and Wolfgang Tillmans will be examined to provide a textual and conceptual understanding of the language of contemporary photography. This research provides a framework and human lens from which to measure, evaluate, and assign meaning and understanding to that of my practice. This studio-based project and accompanying exegesis will document a range of experimental photographic processes. These processes will drive visual and textual discovery that aims to develop a personal ‘making’ methodology which is contextualised within the language of the medium. The visual outcome will consist of between twelve - fifteen discrete photographic images that illustrate a ‘think, make, and reflect’ approach to studio practice. 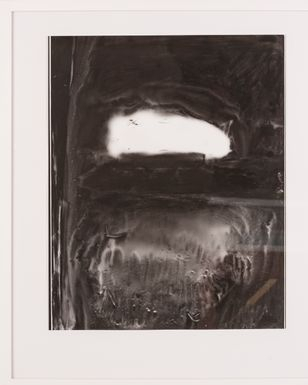 Attributed to James Welling, Lyle Rexer and James Welling, “How to Skin a Live Cat: A Conversation on Photography,” Lay Flat (2010), 19 (as referenced in Squires, Carol, curator for publication from exhibition “What is a Photograph”, International Center [sic] of Photography, New York, 2013). 19. These works explore the quietness of morning or evening, the silent space before the day takes a breath, a solitary morning walk or moment of quiet contemplation. While marking a temporary step away from lens-less and paper negative works of recent times, these somewhat disparate images about light, use the lens and film grain as a handmade medium. Although perhaps more fitting to previous works, the following quote still expresses some of my thoughts about photography in general. It speaks of the personal connection and commitment to art practice. "But there is another kind of seeing that involves letting go. When I see this way I sway transfixed and emptied. The difference between the two ways of seeing is the difference between walking with and without a camera. When I walk with a camera I walk from shot to shot, reading the light on a calibrated meter. When I walk without a camera, my own shutter opens, and the moment’s light prints on my own silver gut. When I see this second way I am above all an unscrupulous observer. " When I walk out into the world with my handmade cameras, I measure the experience in breaths, pulses and heartbeats and wonder what is unfolding inside the camera at that point in time and space. 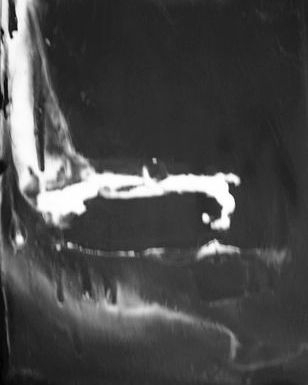 My research explores experimental, historical or elemental photography [referred to in this research as first photography]. This requires pushing the boundaries of old photographic technology as they collide head-on with contemporary digital imaging practice. Pivotal to my analysis, and lying beneath the surface, is a personal struggle that is easily textualised as ‘the need to be known as an artist and the desire to remain unknown as a private, somewhat introverted individual being’. At the very beginning it must be said, that while I recognise that I am consciously and subconsciously discovering and exploring the bigger questions in life, and in particular, the search for my place and understanding of the world around me; I have chosen to select a segment of the natural and scientific world, and to look at the relationship between science, light and art. My aim is to experience or release the fundamental, essential, true, original, and primal elements, as they are revealed, across all stages of the performance ritual of making or discovering photography. The narrative will often reflect daily life and in particular, physical spaces I exist within. The decision to work within my set methodology comes out of both an aesthetic principle [one linked to the atmospheric style of painter Clarice Beckett (1887-1935) and the tonal experience of photo-impressionists such as Harold Cazneaux (1878 -1953)], and a desire to further expand upon this by mixing the scientific principles from early and first photography, and the directness and honesty of the physical sciences with ideas realised through human imagination. An exhibition from Broken Hill and surrounding areas. My work explores images of outback New South Wales. I have taken a naïve, sentimental and emotional response in an attempt to describe the beauty, strength, weather (heat), physicality and uniqueness of the outback and the people who live within her.